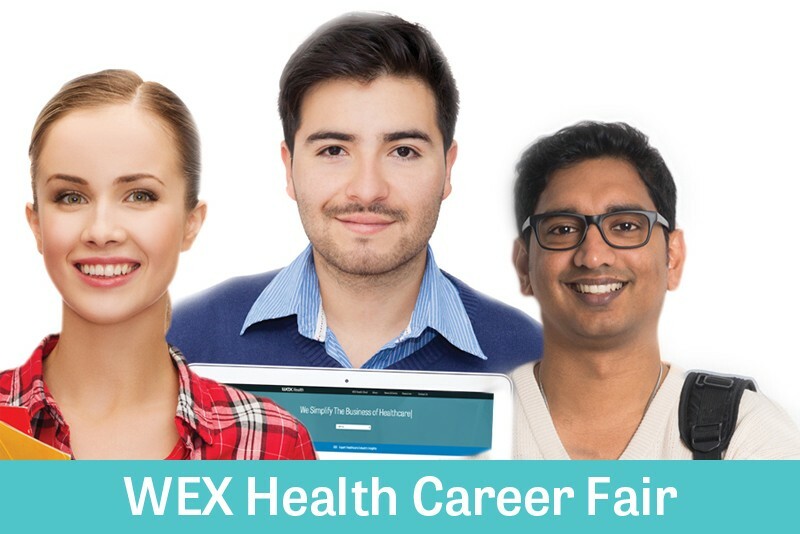 West Fargo, Join Us August 16 for the WEX Health Career Fair | Events | Insights | WEX Inc.
WEX Health is hiring for our North Dakota location! And you’re invited to attend the WEX Health Career Fair to learn about our fast-growing payments company, career opportunities and how you can make a difference. We’re seeking qualified candidates for multiple opportunities, including customer service specialists, technical roles and more. We’re looking for people who are passionate about providing great service, who like to solve problems and who deliver results in a fun work environment. WEX Health is a place where you can grow your existing skills, cultivate new ones and take your career to the next level. Please bring your resume. Unable to attend our career fair? Visit our careers page or email your resume to careers@wexhealthinc.com.